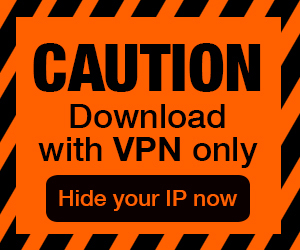 Posted by Admin | February 7, 2019 | Adventure. One by one, everyone left the once bustling village for the city. Everyone, except Talma. Now approaching the end of her days, she maintains a simple, solitary way of life, surviving, subsisting, tending to her homestead and her goats. Develop your own personal routine as you care for your farm and your animals. Tend to your goats, make cheese with their milk, collect eggs and cook meals, grow vegetables and barter with the travelling merchant who brings increasingly disturbing letters from your family in the city. 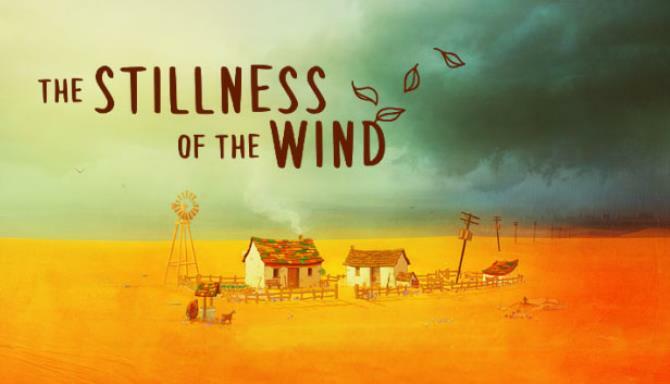 A follow up to the critically acclaimed Where the Goats Are, The Stillness of the Wind is a quiet rumination on life and loss. Breed and look after your goats, make cheese from their milk, grow vegetables, water your plants, collect eggs, scare off the birds. It’s a hard but simple life of peaceful subsistence. 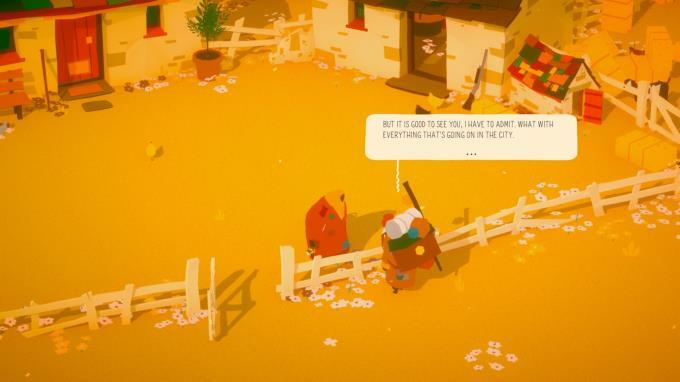 The travelling merchant brings letters from your family and friends and with them a view into a city that feels both very far away and as if it threatens to wash away the world you know. It’s up to you how you spend Talma’s time each day and what your routine will be. Focus on your chores, wander in the desert, reminisce about the past or draw patterns in the dirt. 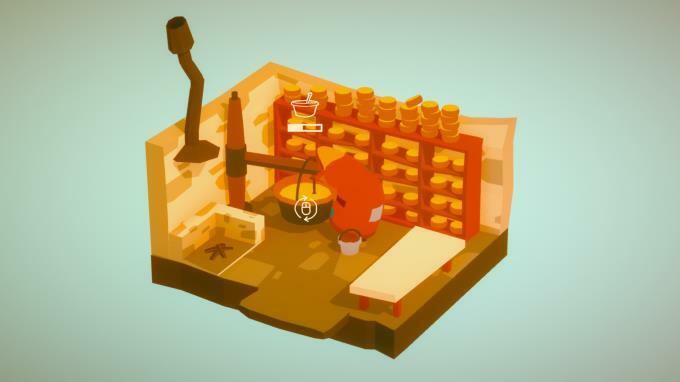 Trade cheese and other items in return for hay for your goats, seeds to plant, fables, exotic items and shotgun shells, whilst exchanging conversation with the travelling merchant, your only human interaction. Where the Goats Are was Memory of God’s first game. The Stillness of the Wind will be a follow up, expanding on the original concept.